Nature Landscape Picture Window Frame Fine Art Photography With a View Series, by James “Bo” Insogna – A series: Picture Window Frame Art. The Image IS the Frame! How Cool Is that! Fantastic canvas wraps, acrylic prints and metal fine art prints, frame-less and ready to hang. 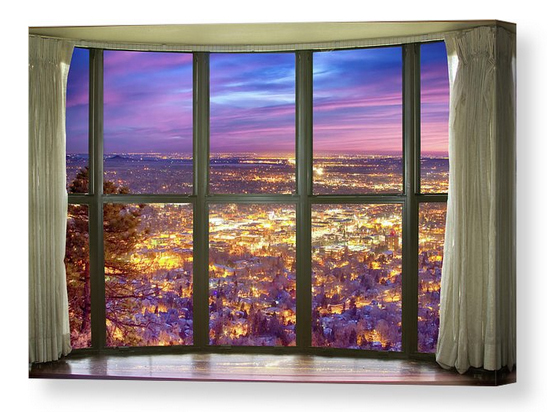 Add a window with a view to any room in your home, office, restaurant, boardroom, waiting room or any commercial space. The images and concept used in this production are trademarked and Copyright James Bo Insogna, and may not be used or reproduced in any way without permission.